thickbook.com | Books, code, and additional stuff about & by Julie Meloni. My LinkedIn and Stack Overflow Careers profiles will lead you to believe I have a lot of experience working in web-based technologies, and it's true! I build things, and I build teams, and I build teams who build things (the last one is my favorite). I am currently an Engineering Manager at Improbable, a company that believes the way to transform the complex, inefficient, and insecure world is through the application of massive simulations of reality and the generation of virtual worlds to deliver previously unachievable foresight and enable a more prosperous and secure planet—an optimized world. Not gonna lie...it's pretty cool. If you want to talk about stuff like the above or related issues, you can reach me via LinkedIn or @jcmeloni. Oh right! I also write books. 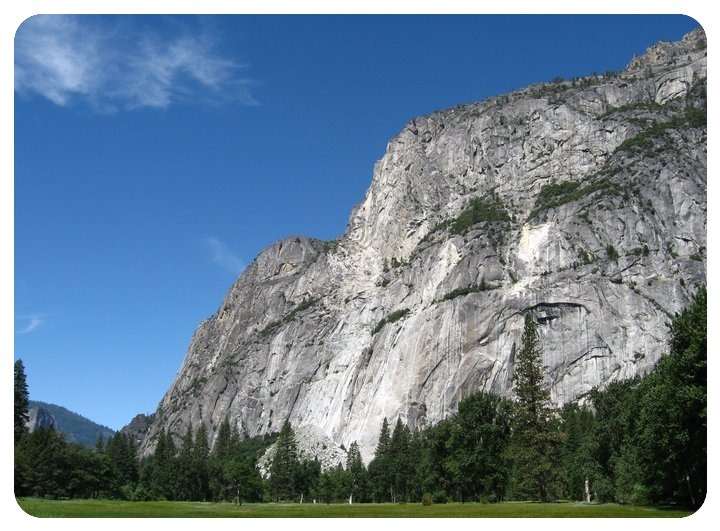 I took this photo of El Capitan in Yosemite National Park. I like the outdoors as much as I like technology (and maybe a little bit more). If there's anything interesting on this site it's probably in the infrequently updated blog.